How do I remove Apple Music from my account? 1. Sign in to the Telstra 24x7®App using your Telstra ID. 2. Select the device within Services. What if I cancel my subscription halfway through the month? If you have a paid subscription and it was billed through Telstra, we’ll refund the unused balance to your mobile account. Once I’ve cancelled my Apple Music subscription, can I get it back? 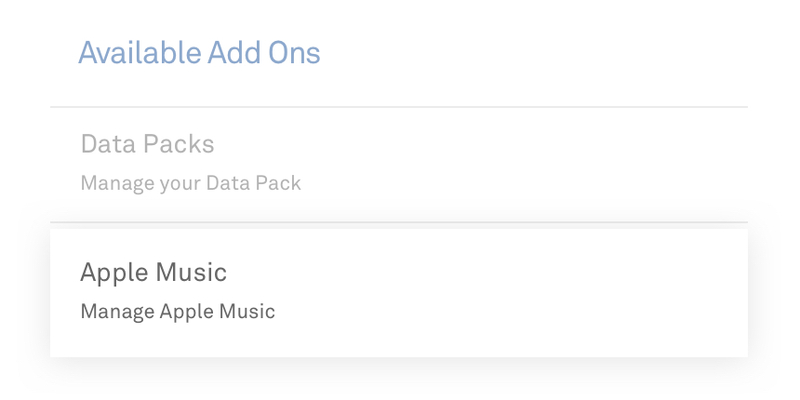 Can I listen to Apple Music data-free?